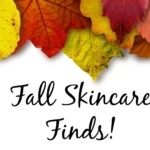 Are you using a serum as part of your skincare regimen? Far from being “an extra step”, a serum is a way to incorporate actives in their most concentrated form. 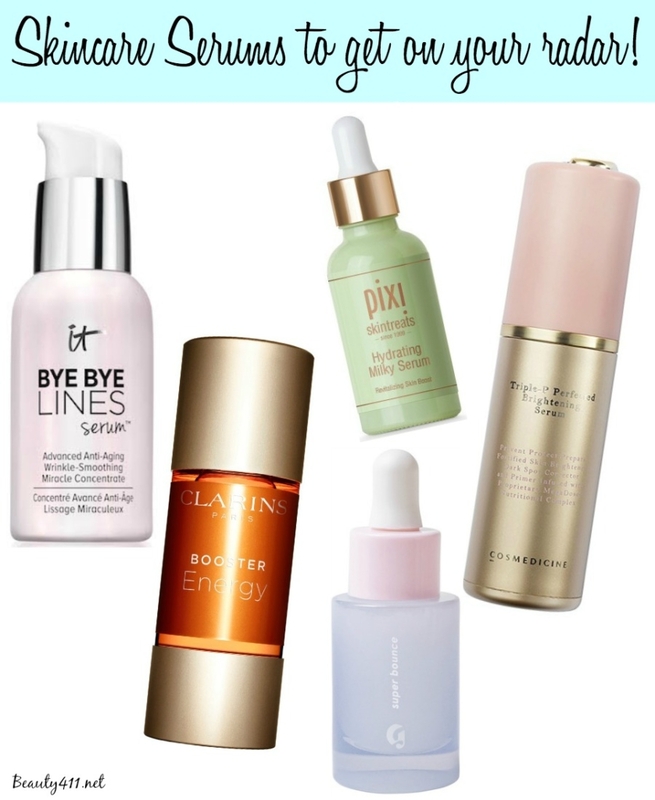 And with the “no makeup” look all over the runways, a serum can help get skin in it’s best shape. I’m obsessed with new IT Cosmetics Bye Bye Lines Serum™ Advanced Anti-Aging Wrinkle-Smoothing Miracle Concentrate. It has the consistency of a light lotion and is good for all skin types. With caviar extract, sea water, hydrolyzed collagen, algae, vitamins and Hyaluronic Acid, this is a fantastic anti-aging choice, plus I love the light citrus scent. 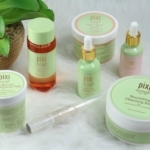 Pixi by Petra Hydrating Milky Serum: Since one of the problems I fight with in my skin is dehydration, I look for a serum to help replenish lost moisture. The Hydrating Milky Serum is excellent for dehydrated skins, as it helps to plump skin and boost hydration. 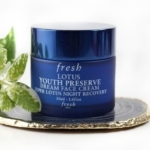 The formula has Rosehip Oil (for moisturizing), Vitamin C and Rose Flower Extract. As you’d expect, it smells heavenly! Clarins Boosters (review) are concentrates that are added into your serum, moisturizer, mask or other skincare product to boost the results. There are three Boosters available: Repair, Energy and Detox. My pick is Energy; this is an excellent choice if your skin looks sallow and fatigued. The ginseng helps rev up skin to get your glow back! Glossier Super Bounce Serum is your go-to for skin that needs moisture, stat! 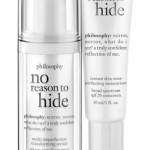 It’s formulated with B5 and Hyaluronic Acid to give life to dry or dehydrated skin. There are actually two other Glossier Serums available, Super Pure for acne-prone/red/stressed skins and Super Glow for radiance. 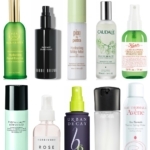 If you want to cocktail your serums, get The Super Pack, which is a brilliant way to customize. Disclosure: Some of the products were received as press samples for editorial consideration, product testing, photography and review. Affiliate links have been used in the post, which helps to support this site.